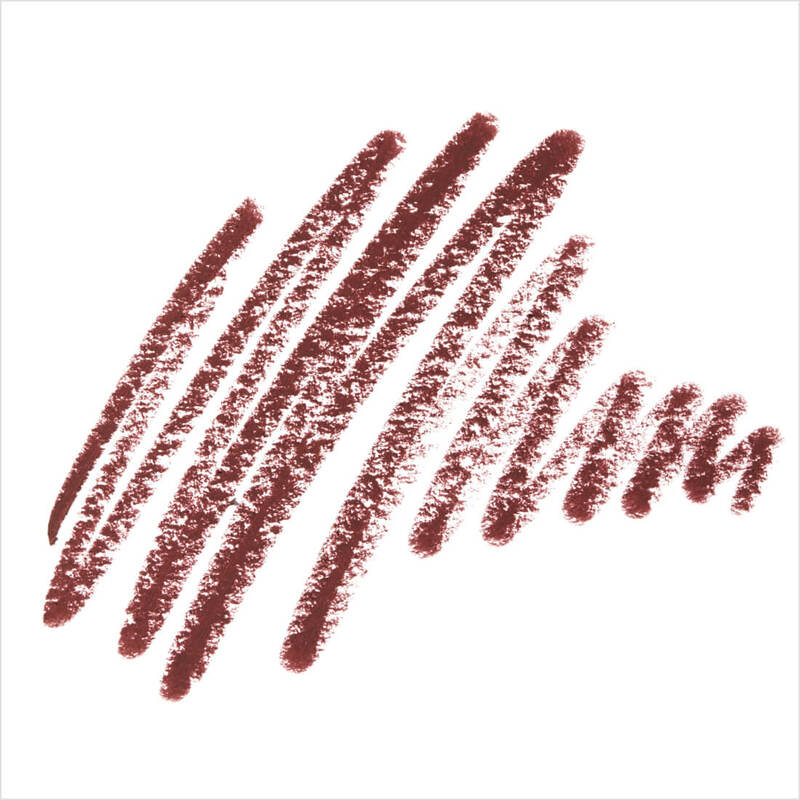 A deep cranberry hue with extra bite. 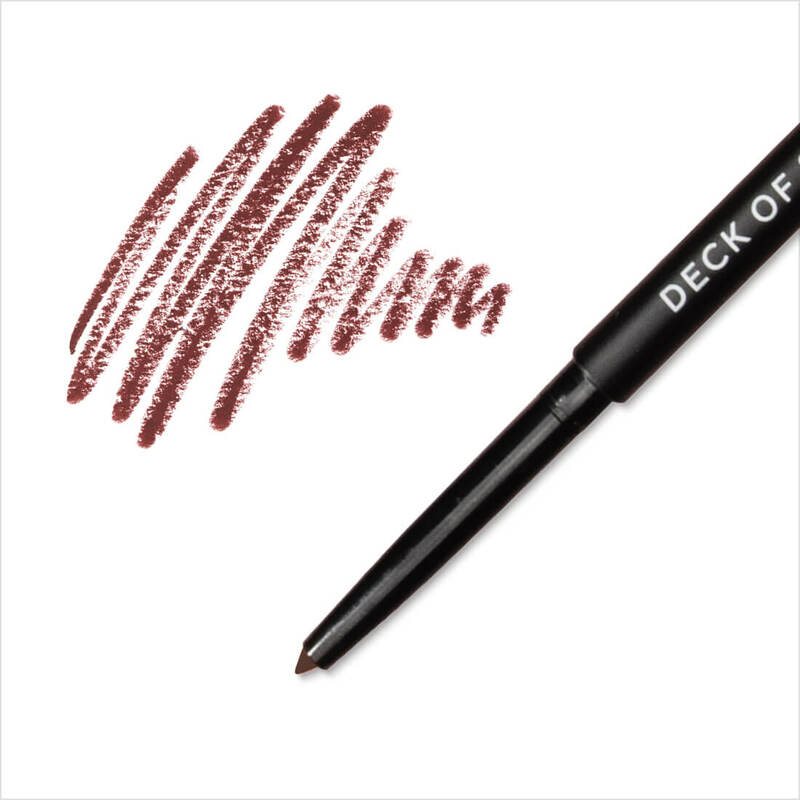 Highly pigmented with an intense matte payoff, our creamy formula glides on super smooth and prevents smudging. Longwear Velvet Lip Liner Heartless:Contains:Dimethicone, trimethylsiloxysilicate, ozokerite, hydrogenated vegetable oil, mica, c30-45 alkyl dimethicone, phenylpropyldimethylsiloxysilicate, caprylyl trimethicone, disiloxane, disteardimonium hectorite, propylene carbonate, lecithin, tocopherol, ascorbyl palmitate, citric acid, iron oxides, red 7 lake, blue 1 lake, yellow 5 lake.